...healthy soils creating healthy plants, and healthy animals. Farming families focused on achieving a balanced business, start with the long-term health of the land. Vanguard Business Services show farming families like yours how to do this. Our financial benchmarking proves businesses with healthy land can have lower costs, less business risk, and need fewer inputs. 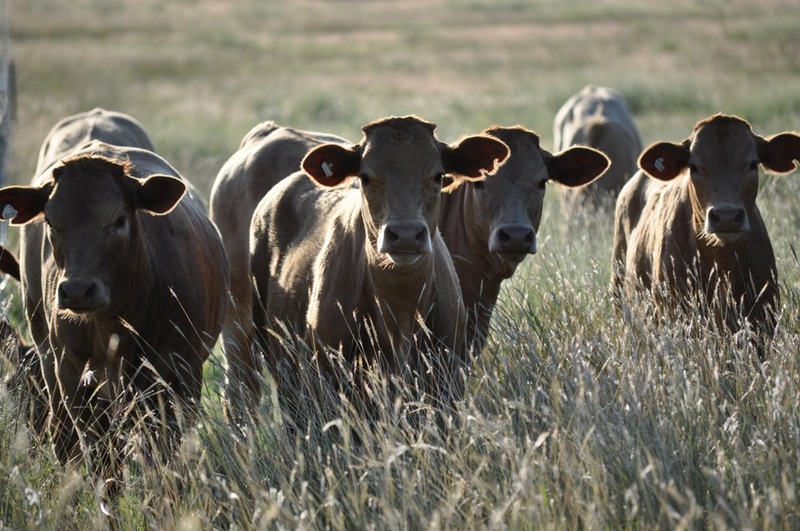 Creating healthy land needs planning; we use the Holistic Management Planned Grazing approach to allow for the full range of land management tools to be applied in a structured, low cost way. At the heart of healthy land is a healthy and functional ecosystem; ground is covered, water runoff is minimised, there’s a low reliance on fertilisers, and a wide range of plant species grow across the year. Each year, monitoring shows a trending improvement. Put simply, it’s healthy soils creating healthy plants, and healthy animals. Some good research starting to be done now. Congratulations to Craig and Jo Stewart, State Winners winners of the Delicious food awards. A wonderful example of value added branded marketing. Good to see more producers telling their production story through their produce. I started reading this book about a month ago. I took my time. It is a profound read. For those interested in Regenerative agriculture in Australia this is essential reading. Most of the information is taken from explorers journals. There are over 20 pages of references. The early explorers description of the open Western Division grasslands (“the Grass People”), the harvesting and storage of food and native grains, the agriculture that was being practiced and the approach to resource management were so well suited to the environment. It has caused me to reflect on the misrepresentation of our nations history, still happening today. Its an essential read. Don’t rush the reading. Ponder it. Book it in, 11 May in Dubbo and at other locations. Going to be a great movie. From Damon Gameau, the director of That Sugar Film, comes 2040. An aspirational journey to discover what the future could look like if we simply embraced the best that exists today. This is the narrative the next generation needs to see, to aspire to, and to believe is possible. What's your 2040? Coming to Australian cinemas May 23. Special Q&A previews with Damon Gameau on sale now. Definitely one to consider! Joel Salatin is coming to Australia very soon. Follow the links. Short video from Scott Hickman's farm at Canowindra showing his multispecies cropping establishing: Zero Till/Zero Kill.